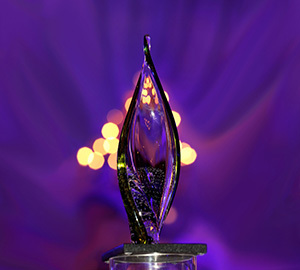 Nominate a RAHB REALTOR® for a Service Award! The Volunteer of the Year Award is presented to a RAHB REALTOR® who has demonstrated exceptional qualities, enthusiasm, perseverance, and has gone above and beyond to serve their fellow members. The recipient of the Volunteer of the Year Award has served on at least one RAHB committee during the current calendar year. The Award of Merit is presented to a RAHB REALTOR® who has demonstrated exceptional dedication and service. 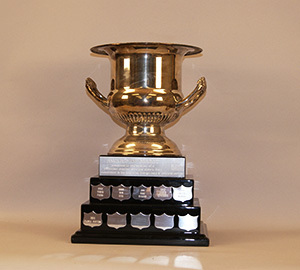 The recipient of the Award of Merit has contributed positively to the Association over a period of no less than three years. 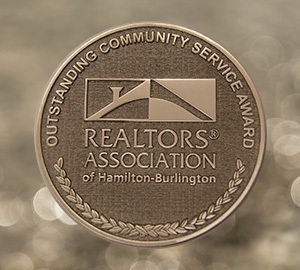 The Outstanding Community Service Award is presented to a RAHB REALTOR® who has shown outstanding dedication to the real estate industry and exceptional volunteer service to their community for a period of no less than three years. As part of this award, the Association will present $1,000 to the recipient’s charity of choice.